How To Fix A Warped Vinyl Record? 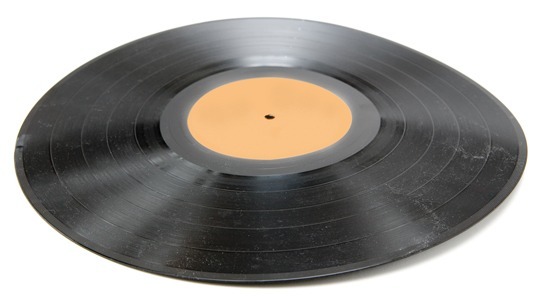 What is the reason a vinyl record became warped? Usually, it can happend if the record is left in the summer sun, next to the stove or other heat source. In this article I would give you some advices how to fix a warped vinyl. So here we go ! 1. Best way to fix a warped record is to take 2 pieces of thick glass, turn on your oven to approximately 150 degrees Fahrenheit, place one piece of glass into oven then your vinyl record onto it and then second piece of glass on top of the record. Place some weight onto it, approximately 1 kg. Then wait for about 10 minutes. You need to be careful to place a perfectly clean record between two pieces of glass, and glass also need to be perfectly clean. Some of the record player enthusiasts claim they succeed to straighten up their records with this cheap DIY method. 2. I do not know whether this way ever someone tried before, but here is another briliant way how to fix a warped record: Take two pieces of a thick glass slightly bigger than your record, fill in your bath tub with a hot water (150 degrees Fahrenheit) and then do a same thing like in a first way above: place one piece of the glass, then a record, then another piece of the glass and put some weight onto it. Maybe the main problem here is how to maintain the water temperature in the same period of ten minutes, but it can be done pretty easily if you have a bath thermometer. 3. Third way is the most expensive, and I can recommend this only if you are really crazy about vinyl record sound and if you have a large number of warped records. There is a machine to do this, but it is very expensive, and it is vinyl flat record flattener FURUTECH LP Flattener DF-2. Each vinyl enthusiast has records in their gathering which are excessively distorted for any cartridge/arm to track. The DF-2 is the one-stop, one-catch answer for your issues! 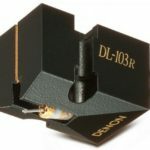 The DF-2 gives controlled-warm flawless smoothing to all your warped records, even those with just slight anomalies sufficiently only to unsettle your cartridge and cause mistracking. Warps are awful news regardless of what you look like at it. On the off chance that the arm/cartridge stays parallel to the LP’s surface as with a level record, VTA (Vertical Tracking Angle) stays unaltered all through each pivot. Furthermore, as the arm/cartridge tracks a twist on its upside, it places more prominent weight on the stylus which changes VTF (Vertical Tracking Force) until the peak of the warp, whereupon the cartridge gets to be “emptied” with too little VTF in transit down. 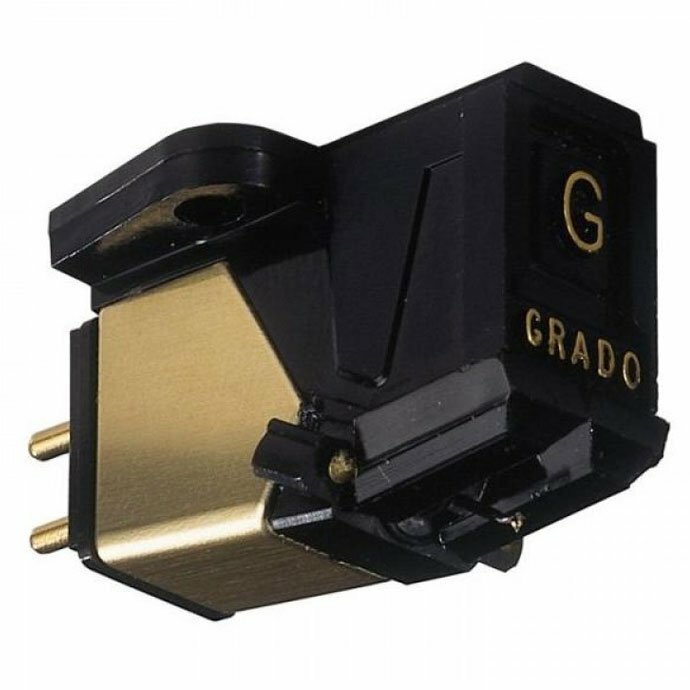 Obviously, this obfuscates the sound, changing the tonal quality, imaging and soundstage attributes of the cartridge. A level record likewise tracks better with less distortion. The DF-2 doesn’t consume up much space with its space-sparing, vertical stockpiling outline. Enhanced film warming innovation enhances the whole warming and cooling cycle for a splendidly leveled record that your cartridge – and you – will love! 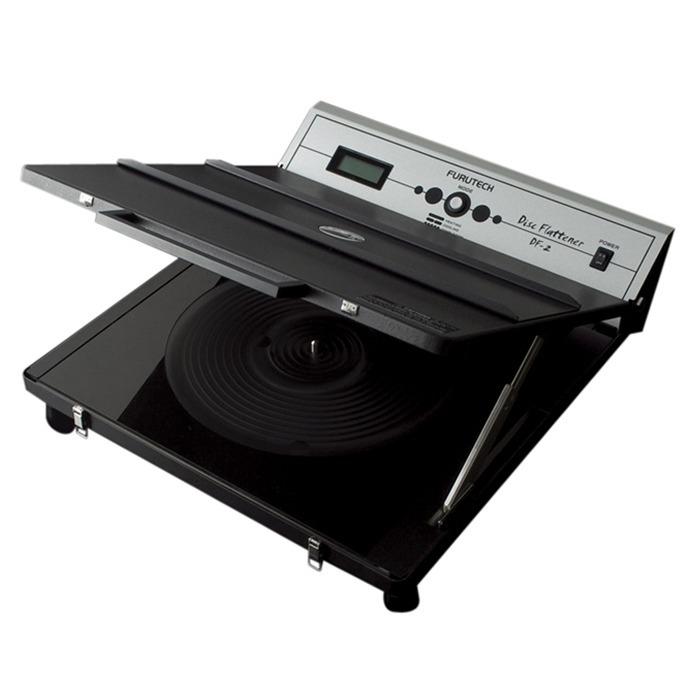 Simply lay the DF-2 level, open and place the LP on the guides, close and tap a single button! A LCD keeps you informed of advance with a tone sounding when done. The DF-2 is a redesigned rendition of the first DFV-1.